When you choose to lease an apartment home from The Overlook At Golden Hills Apartments, you are committing to living in luxury. 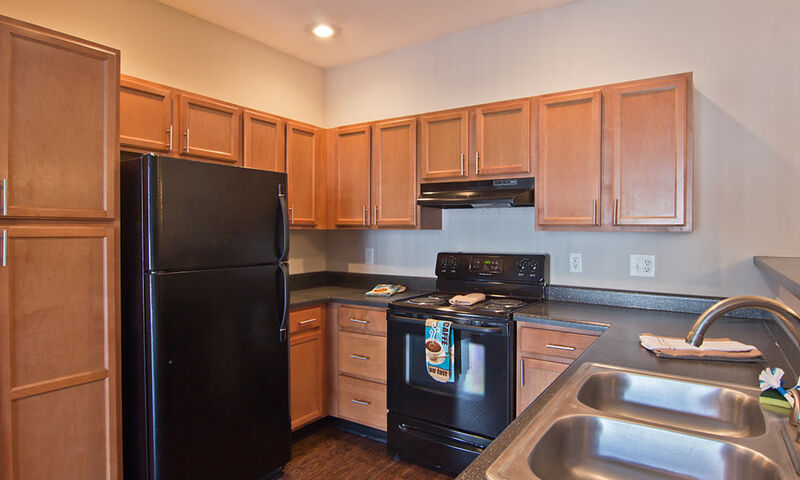 Our spacious one, two, and three-bedroom apartments for rent in Lexington, SC offer the ideal blend of modern elegance and convenience. Overlook boasts a location minutes from shopping, dining, and recreational opportunities. Golf courses, tennis clubs, and Lake Murray are all mere minutes from our community. Lexington was named “#8 in Best Places to Live in South Carolina” by niche.com. The amenities at Overlook At Golden Hills have been specially designed to provide a luxurious living environment. 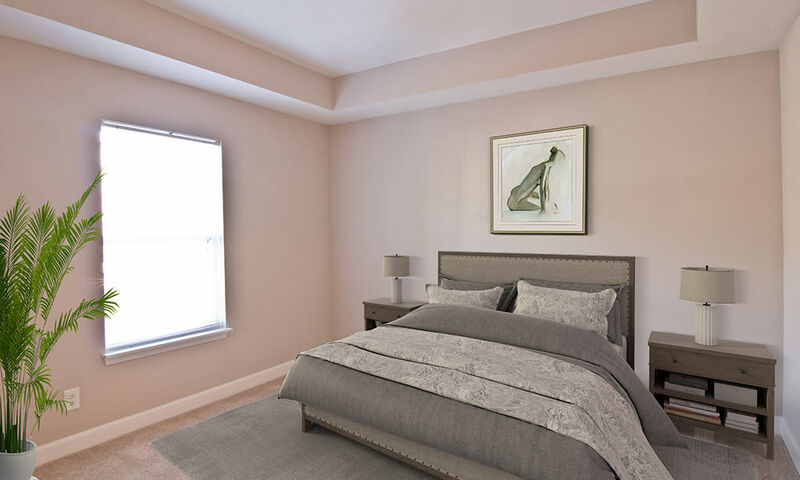 Our spacious, open-concept floor plans have been constructed with you in mind. 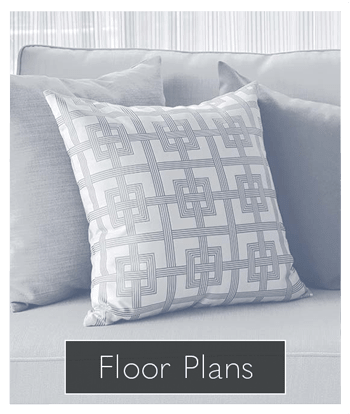 Not only do we offer the elegance of vinyl plank flooring, we also feature brushed nickel hardware and lighting fixtures in select homes. The recently renovated interiors of our apartments are sure to please. 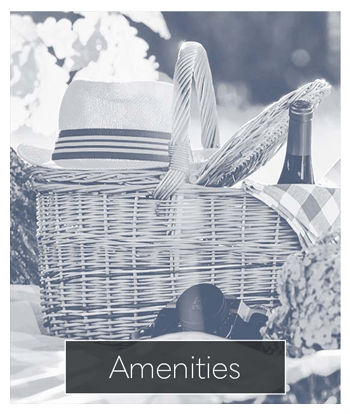 Our exceptional amenities aren’t just confined to the interiors of our luxurious apartment homes. From pet stations to detached garages, we provide the features you need to make your life easier. Overlook At Golden Hills is located in Lexington, SC near Murray Lake and Lexington Pavilion. 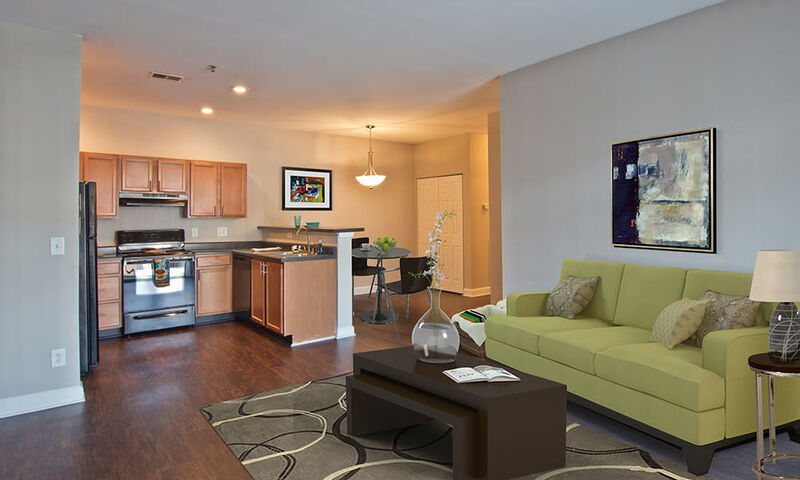 Our apartments are within walking distance of shopping, dining, and entertainment. The Overlook At Golden Hills Apartments also offers easy access to Sunset Blvd, I-20, and I-26. Local employers in our area include Lexington Medical Center, Michelin, Fort Jackson US Army Training Center, BlueCross BlueShield, Amazon, and the University of South Carolina. 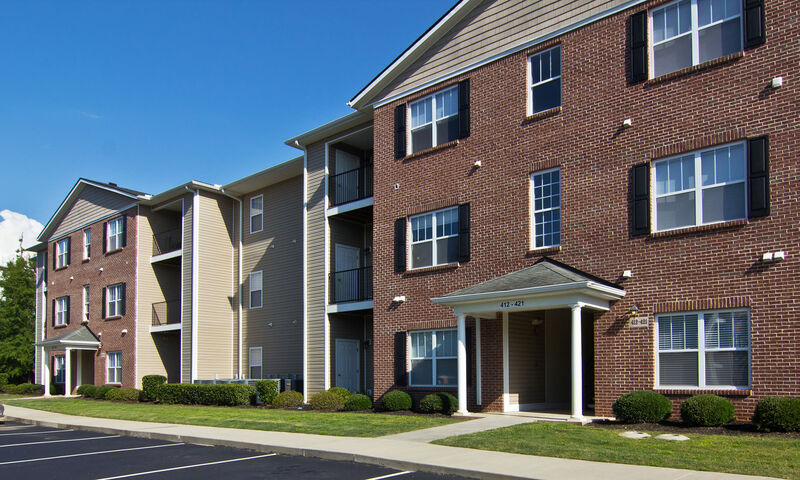 We are located in the Lexington One school district, and are the only apartment community within the Midway Elementary School boundaries. In addition to a convenient location near employers, schools, and major roadways, we also offer access to the activities you enjoy most. Fourteen Mile Creek Trail is nearby as is the Golden Hills Golf & Country Club. 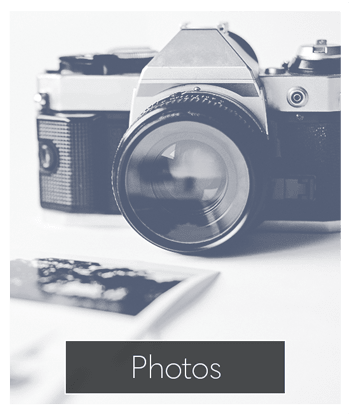 Learn more about Overlook At Golden Hills by contacting our leasing office today. We look forward to scheduling your personal tour soon! Cats and dogs are welcome residents at The Overlook At Golden Hills Apartments in Lexington, SC. Visit our pet page for more information on our community and access to pet friendly activities. Make Overlook At Golden Hills your new home; contact our leasing office today to tour our community.